We had earlier reported that lyricist Vivek who wrote the lyrics for all the songs in Mersal has been roped in for Sarkar as well. Now Vivek has updated that he has penned the lyrics for all the songs. Fans are curious to know to the total number of songs they are going to listen from this dream combo - AR Rahman - Vijay - Vivek - AR Murugadoss. It is said that there is one theme track in the album which will be ARR first for Vijay. 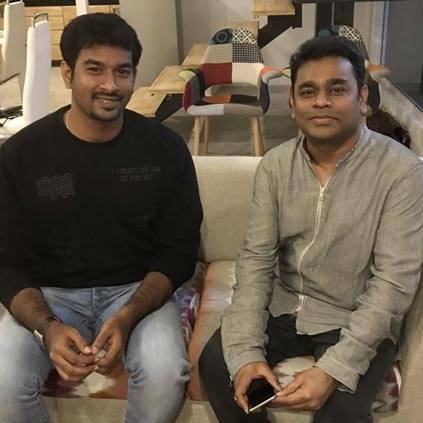 Vivek's tweet reads as follows - "
People looking for online information on AR Rahman, Mersal, Sarkar, Vijay, Vivek will find this news story useful.